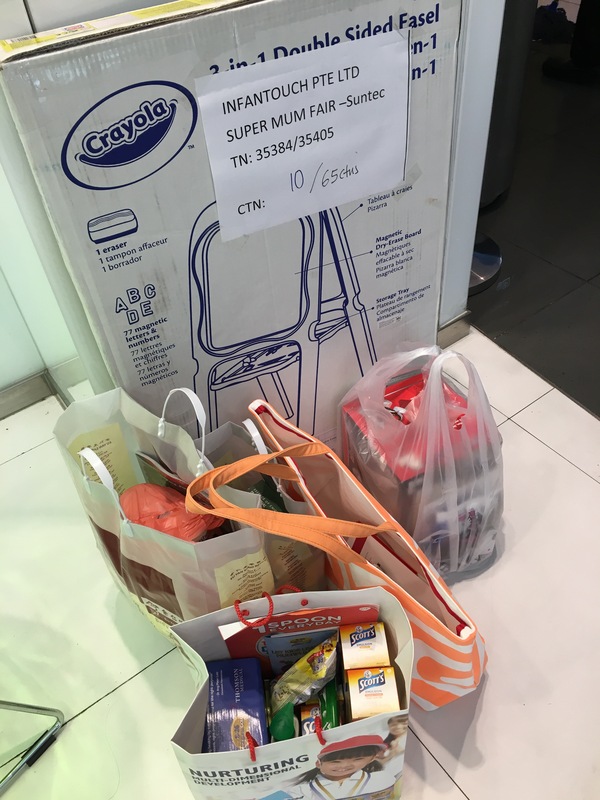 Dropped by the SuperMom fair at Suntec Convention Centre today Level 4 and brought home lots of loots, of which many were free or free gifts from purchases! Here are some tips I hope will help you enjoy your shopping experience even more! 1. There are 2 entrances. One to Supermom fair and the other to Rise and Shine Carnival, but both are linked inside. 3. 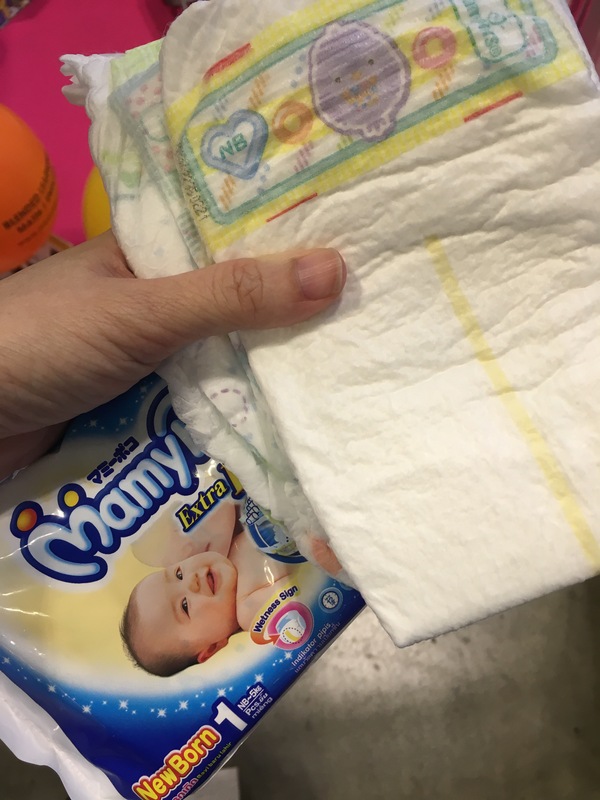 Free Diapers samples can be found at the Mamy Poko booth, tollyjoy booth, and the Pampers diaper changing room. 6. 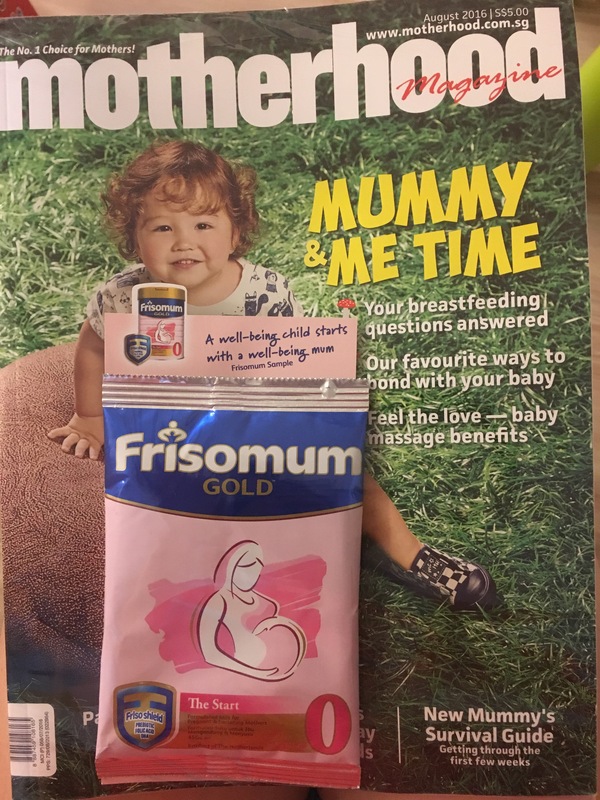 Free copy of August issue of Motherhood magazine with free Frisomum samples at the Motherhood booth. They also ask if you want to sign up for free digital Motherhood magazine. Why not? 7. Mothercare‘s booth is very crammed and crowded. Enter without baby if possible. If you are not alone, get the other adult to queue for you as the payment counter is very slow and long. 9. If you don’t mind them going to your house to clean mattresses, free gifts also from the usual cleaning companies like Delphin, Rainbow and Luna. 10. 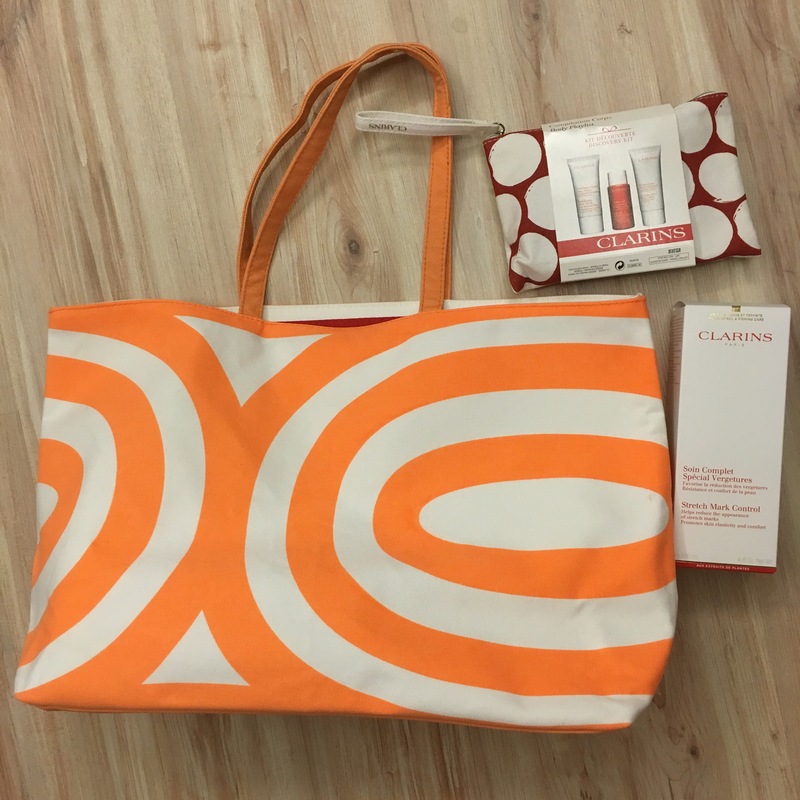 Many free gifts with purchase from Clarins booth. Just to share my loots. Here’s a list of what I bought today. 2. Chicken Essence from EYS. Original price about $19 each box. 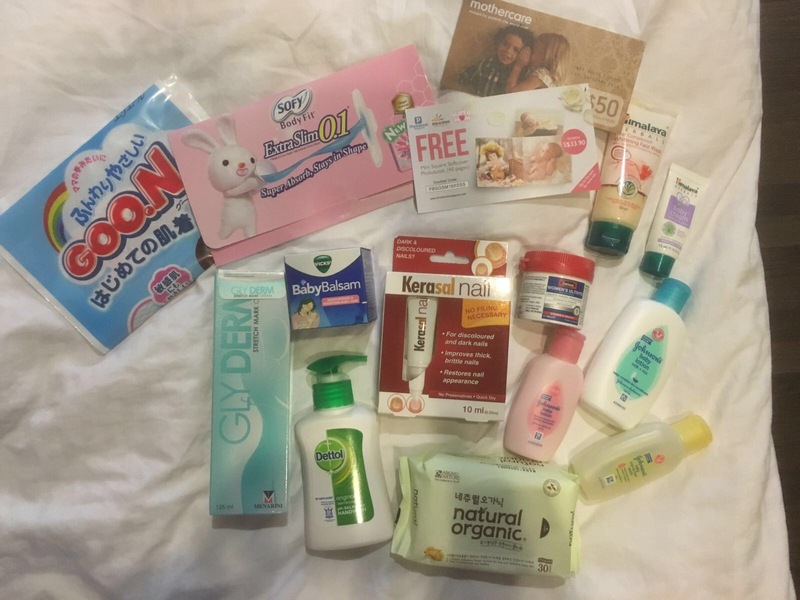 Baby fair price $13.50. Bought 4 boxes using $50 Supermom voucher. Spent $44. Means essentially each box only cost $11!! 3. 2 large bottles of Karihome sweets $14 each and got 1 large bottle blueberry flavour free. That’s about $9 per bottle! 4. Crayola magnetic whiteboard and blackboard easel for $76. Used a $50 Supermom voucher so spent $66. 5. $15.50 for 2 tubes of 25g papaw cream from Tinytree booth. 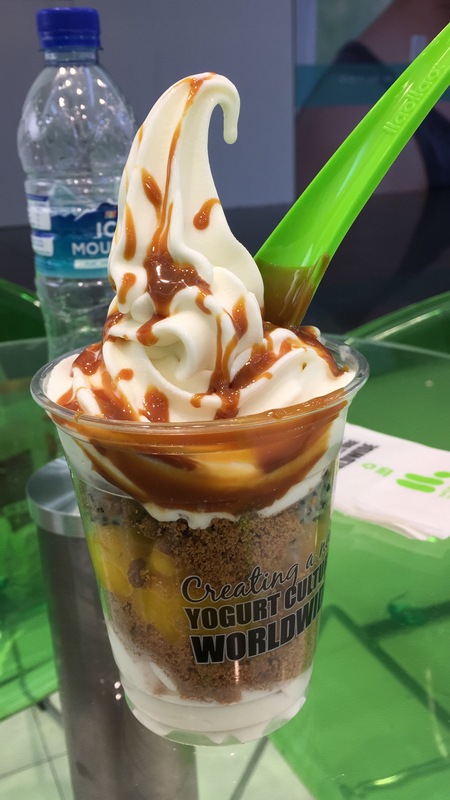 Used my free $5 Supermom voucher here so paid only $10.50!